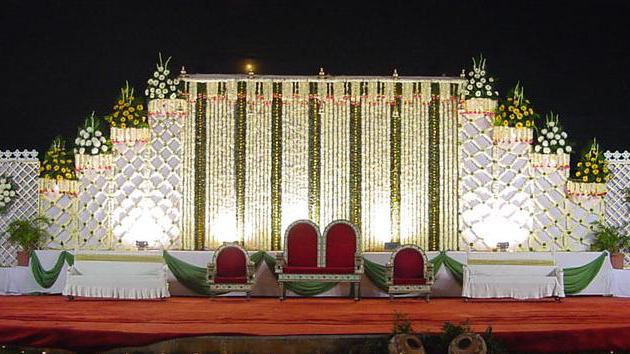 Kaanavil Caterers providing you the special moments of marriage and other functions through live updates. It is especially for those who miss the functions of their dear ones. Although every such function is precious we will show you the best from us through live updates. 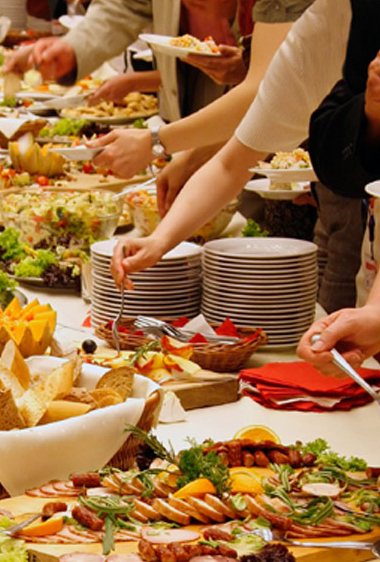 the Best Outdoor Catering Services in kottarakkara and through out Kerala. We offer different types of dishes like South Indian and North Indian varieties. All Kinds of Event Entertainment.